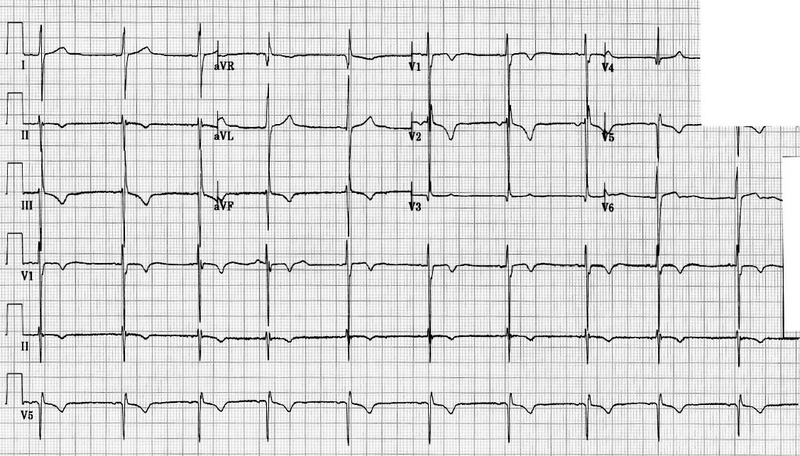 This ECG is from a 15 year old male who presented with episodes of symmetrical hands turning cold and blue (symmetrically) which lasted for a few hours before improving. No prior past medical history, no regular medications. Very fit and active.